I am very proud to announce that another Clarkesworld Magazine cover has been nominated for a Chesley Award. 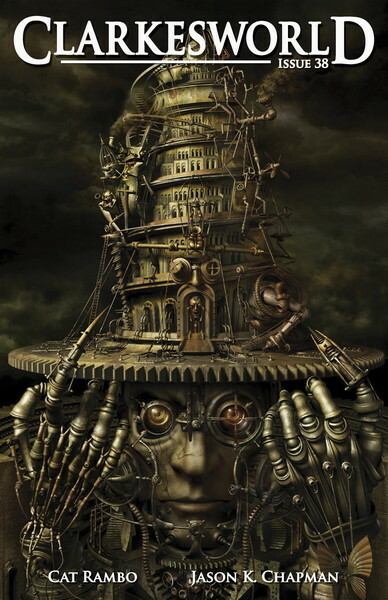 "Brain Tower" by Kazuhiko Nakamura is competing in the Best Cover Illustrations – Magazine Art for 2009 category. Congratulations Kazuhiko!